The first steps toward independence from Intel? Talk of Apple replacing Intel’s chips in favor of ARM-based processors in its computers has been around for years, and while that scenario is still a long way off – assuming it ever does happen – Bloomberg reports that the Cupertino company has taken its first steps down the path toward independence from Intel. 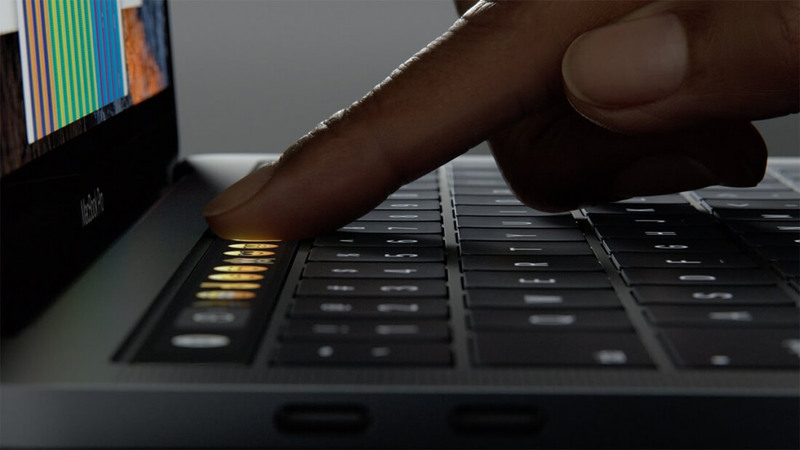 Citing people familiar with the matter, the publication said that Apple is designing a new chip for future MacBooks that “would take on more of the functionality currently handled by Intel." The ARM-based processor, codenamed T310, wouldn’t take the place of Intel’s technology, but is designed to sit alongside it and be primarily used during the laptop’s low-power mode. The MacBook’s “Power Nap” setting allows the computer to perform activities while it’s asleep, such as receive emails, update calendars, and download software updates. While the current Intel chips use only tiny amounts of power during this mode, a super-efficient ARM chip could use even less and theoretically boost the laptop’s battery life. It would also be used for other systems, including storage and wireless components. Apple already uses ARM chips in its latest line of MacBook Pros. The firm’s T1 chip handles the new Touch Bars and houses a secure enclave for the Touch ID scanners. While Bloomberg notes that Apple has "no near-term plans to completely abandon Intel chips," the T310 could set the long-term plan in motion, and ultimately lead to Apple using its own A-series chips in MacBooks, like it has done with iPhones and iPads since 2010. The T130 chip will reportedly arrive as part of the MacBook Pro refresh later this year. The market has already reacted to the news, with Intel shares falling one percent while Apple’s rose 6.1 percent.